There is a lot of misinformation going around about how to audition a DJ, and frankly, we would like to give you the straight scoop once and for all. 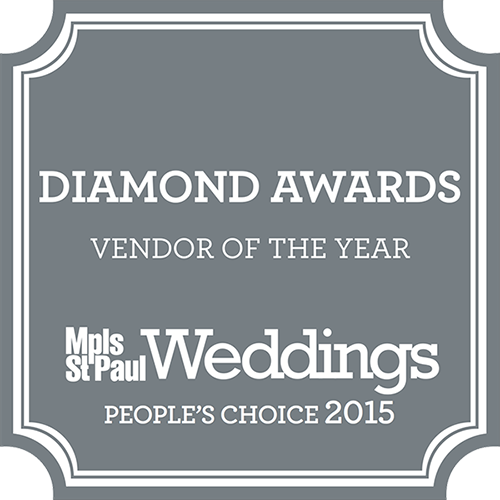 Whether or not you should visit a DJ at a wedding has been a long debated topic among DJs as well as brides. Common sense tells us that there is a simple answer. A DJ that openly invites you to visit them on the job at another couple’s wedding should tell you that they will be inviting strangers to your wedding. Not only do we feel that this is in bad taste, but with this situation no one wins. When strangers arrive at a wedding, it creates a split loyalty for the performing DJ. They are now focusing on auditioning for the prospects, and may put the real client’s agenda second in order to show off. Worse, the uninvited guests peeking in the room or standing against the wall are extremely distracting to the guests as well as the DJ. It seems they are just as uncomfortable being there as they are unwelcome. Besides, they will never understand the service that the DJ provides unless they stay the entire evening, which is extremely inappropriate. We’ve even heard horror stories from other DJs– a couple that posed as DJ customers was caught stealing at a wedding. They would routinely call DJs to be invited to a wedding, and when no one was looking, they would wipe out the head table’s purses! So when is the right time to interview a potential DJ company? The absolute best time to meet your DJ is when you have their undivided attention, in a private meeting or phone consultation. You will be able to discuss your reception in great detail, see if the DJ company is a good match for you, and hear suggestions on how to make your reception unique and unforgettable. Only trust your reception to professionals that you trust in and believe in their approach. 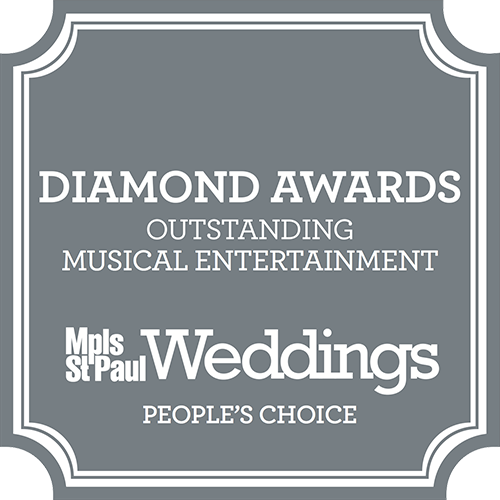 If you would like to meet the most experienced, fun, and versatile DJ professionals in the Twin Cities area, call our office at 651.437.3344 and we can arrange a no-obligation consultation.